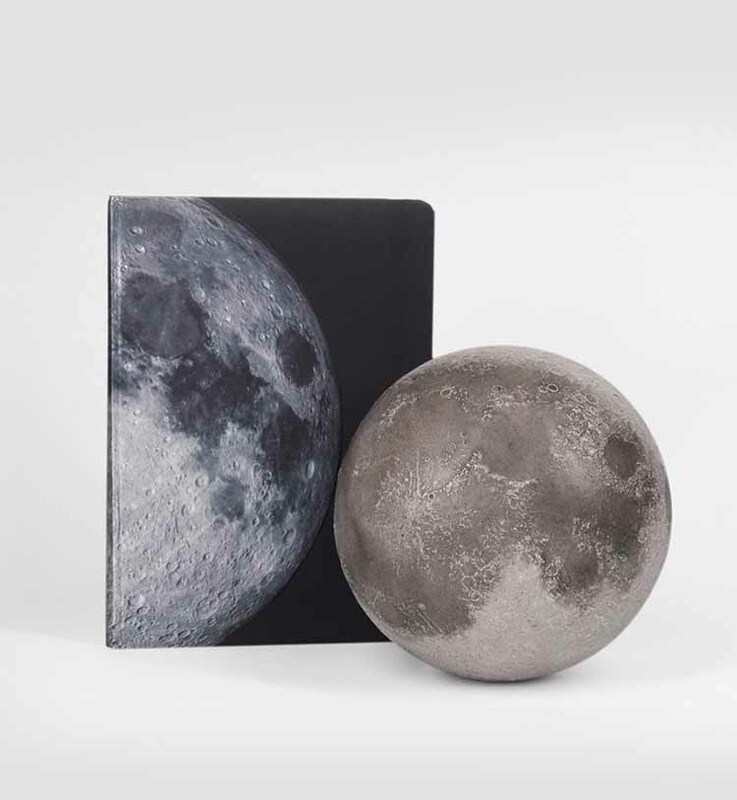 Includes the most precisely made LUNAR Pro AR globe and LUNAR AR Notebook. 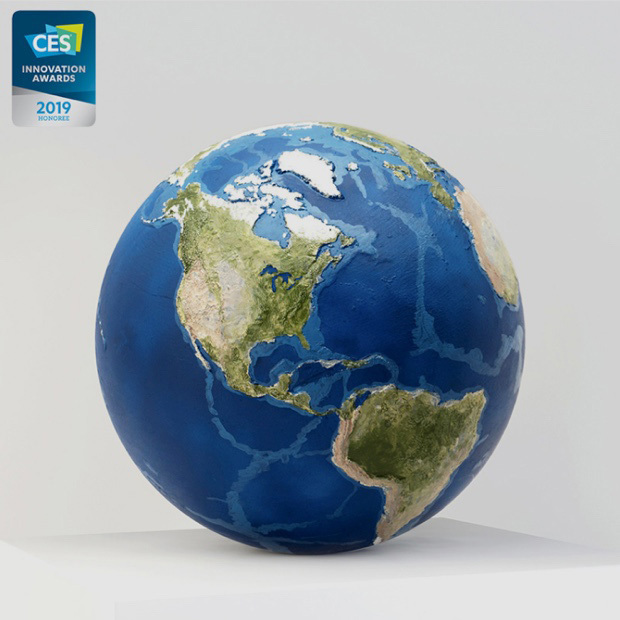 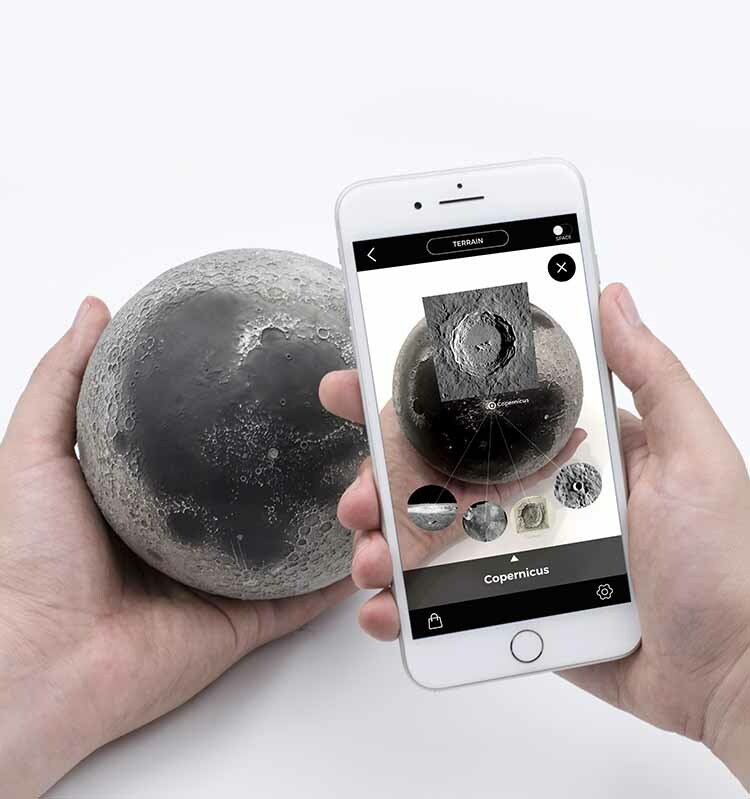 Explore the 3D printed and handcrafted Lunar model in the palm of your hand, and write down your dream of flying to the moon. 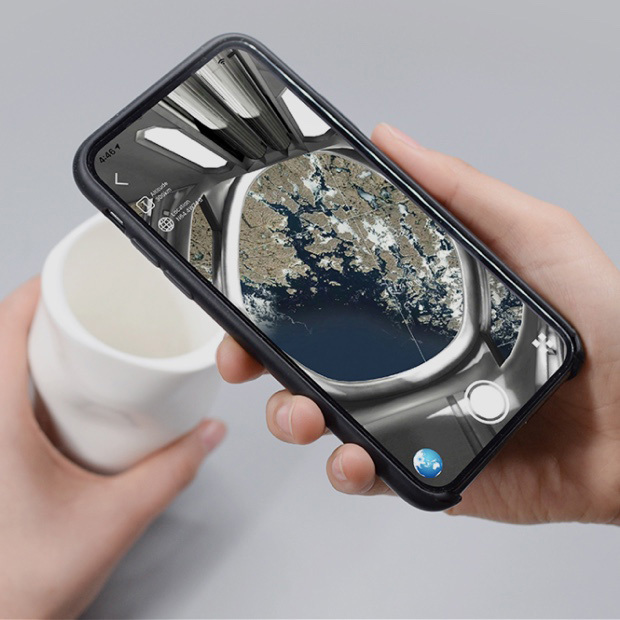 LUNAR is awarded as INDIEGOGO Innovative Product 2018. 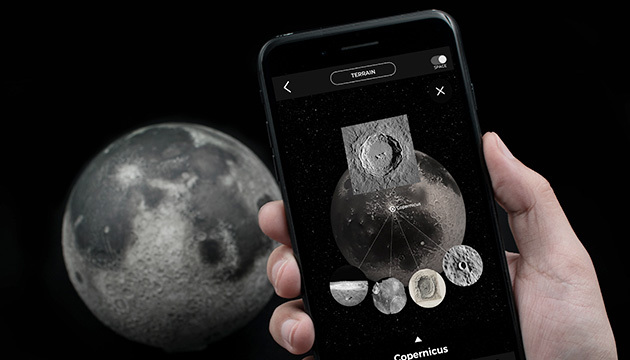 With its Augmented Reality app - AstroReality, it weaves together an unparalleled way to experience the Moon, in your hands, and through your smartphone. 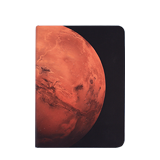 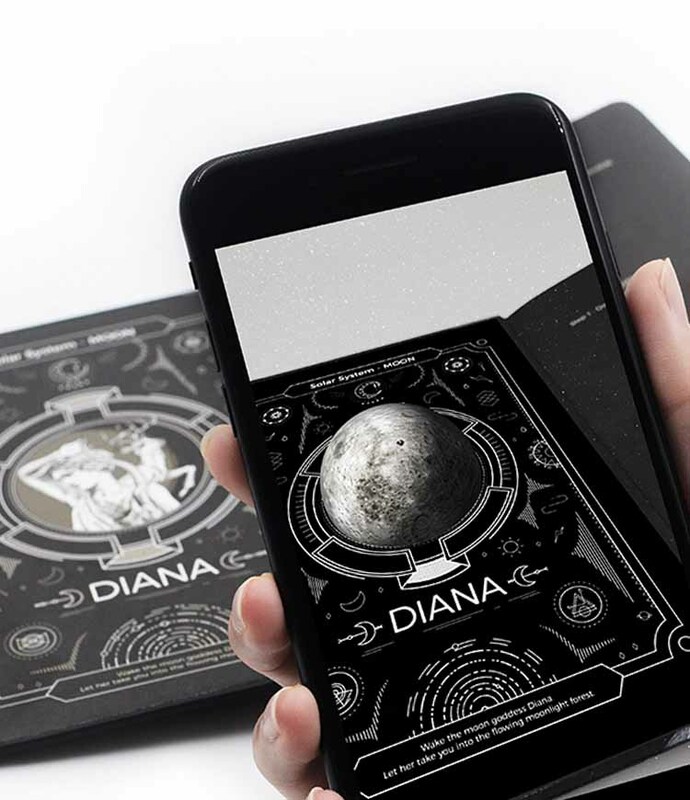 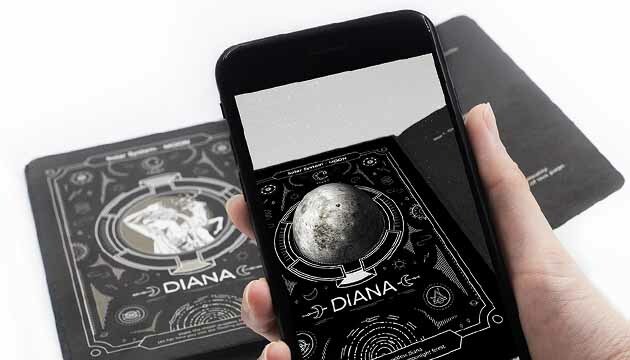 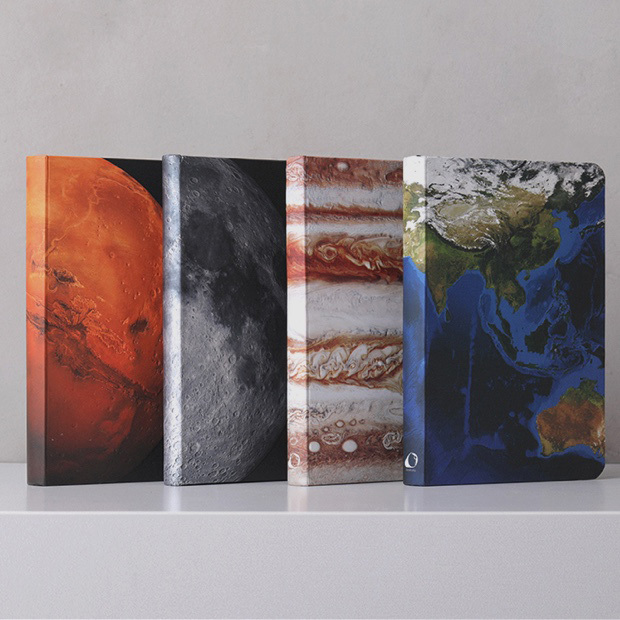 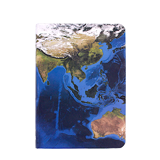 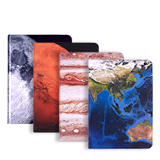 The LUNAR AR Notebook features information and facts about the Moon and includes high-quality photo prints of Buzz Aldrin and the goddess Diana of Moon of Roman mythology. 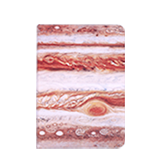 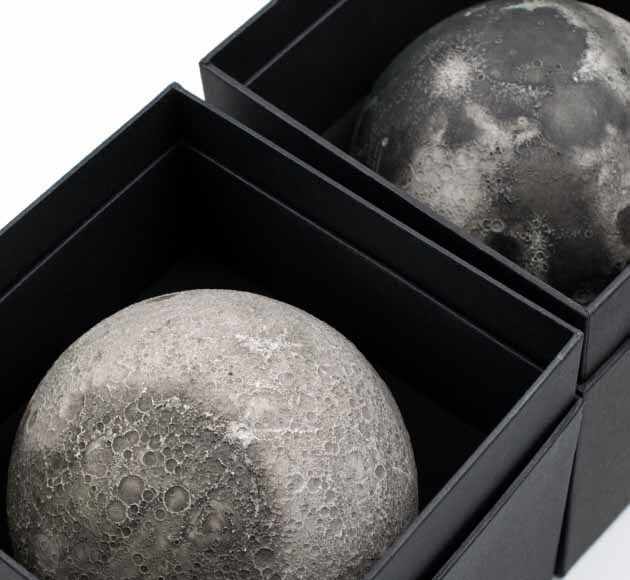 Our cultures depict people showing their grand displays of affection for another with the moon. 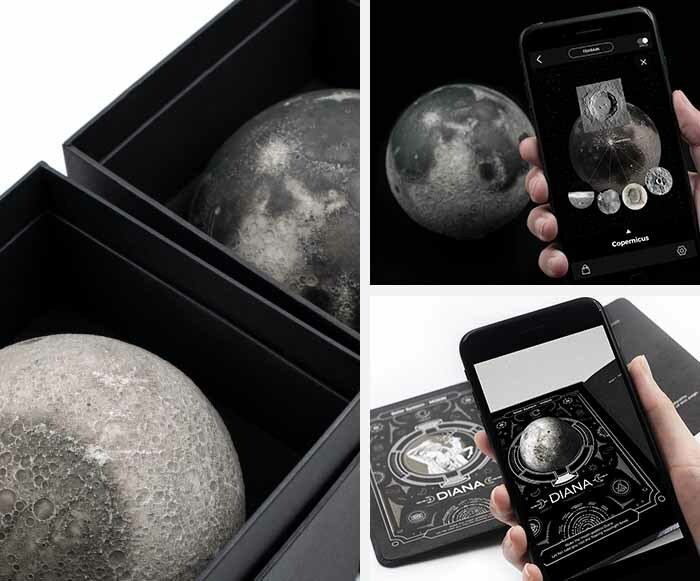 LUNAR Bundle is your choice as a tech gift for him, a surprise for her, and for anyone who loves the space as you do.